We are a small, committed team, who truly love what we do and love being part of this special community. Working together since 2011, we have developed a gentle and cohesive approach to supporting children as they explore their world. We feel privileged to be a part of the learning journey of each child. 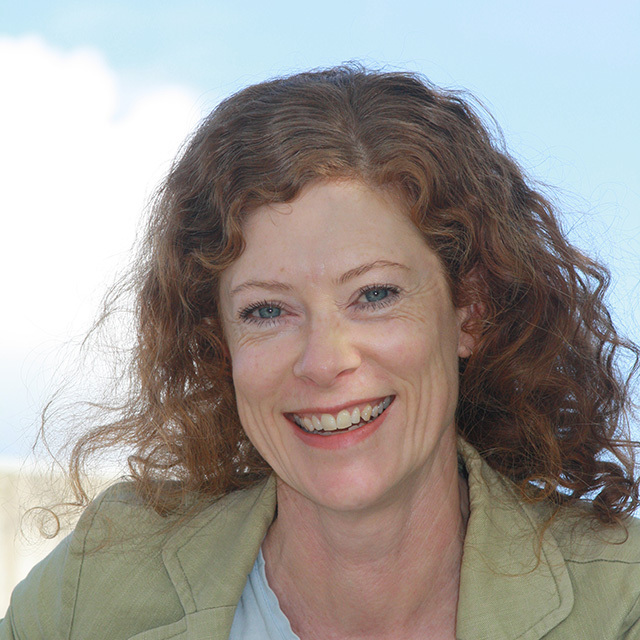 Rebecca is an experienced teacher, who has worked in both the primary and early childhood education sectors. She enjoys getting to know each child, finding out what motivates and inspires them. Rebecca believes that young children learn best when they feel heard and understood, so she strives to ensure the Preschool environment is a place in which each child is listened to, responded to with empathy and acknowledged for their strengths and contributions. 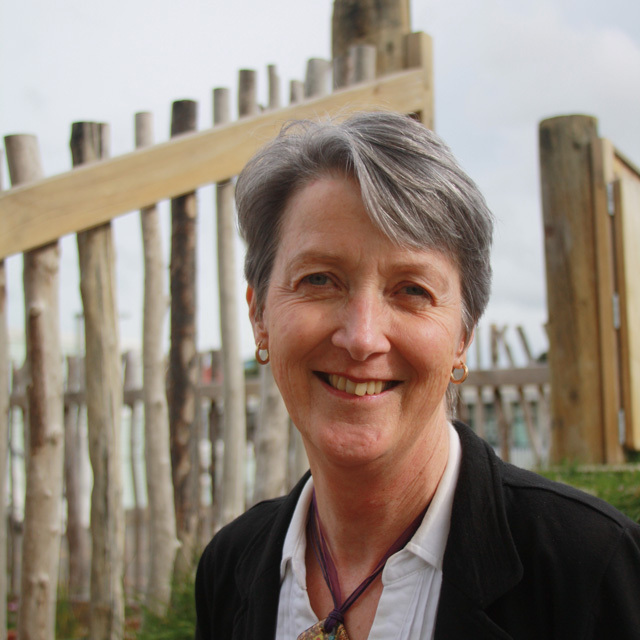 Frances believes that positive and trusting relationships are fundamental to children’s development. 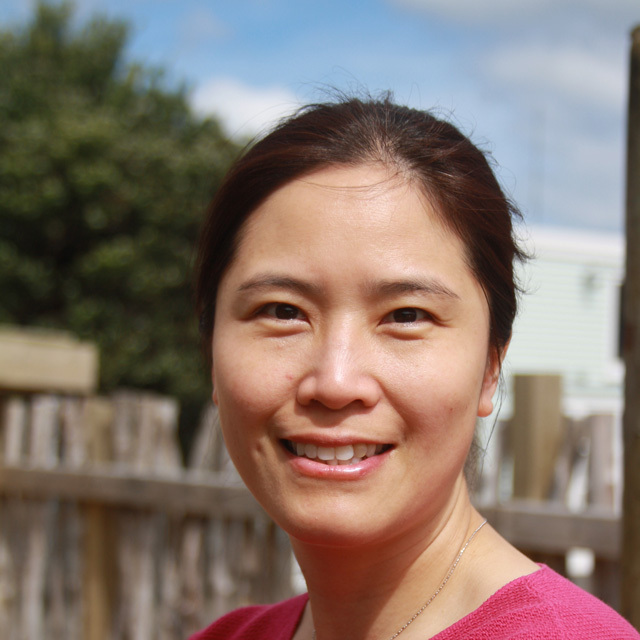 She is passionate about the richness of the Preschool’s diversity, and feels that by celebrating and valuing the cultural differences children bring to the centre makes them confident, respectful and happy learners. 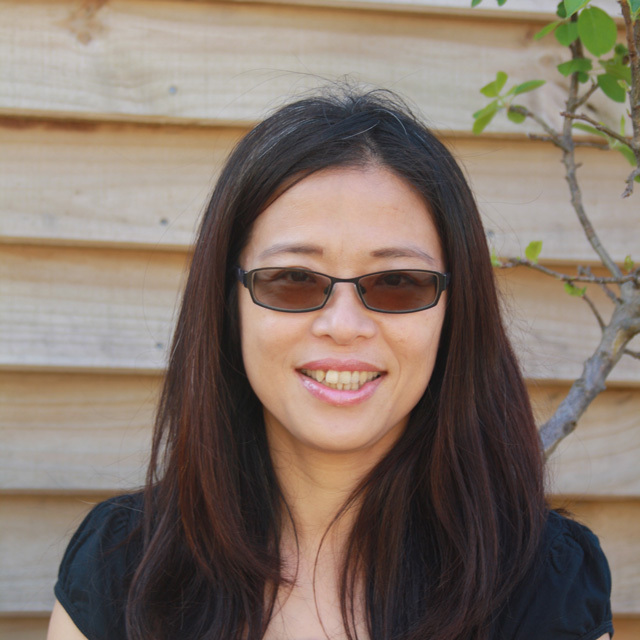 Wei has over 10 years teaching experience and is passionate about young children’s learning. She believes that all children are capable of learning and parents are crucial partners in their learning environment. It’s essential to provide children with a safe, warm and supportive environment and to build responsive and reciprocal relationships with each child. 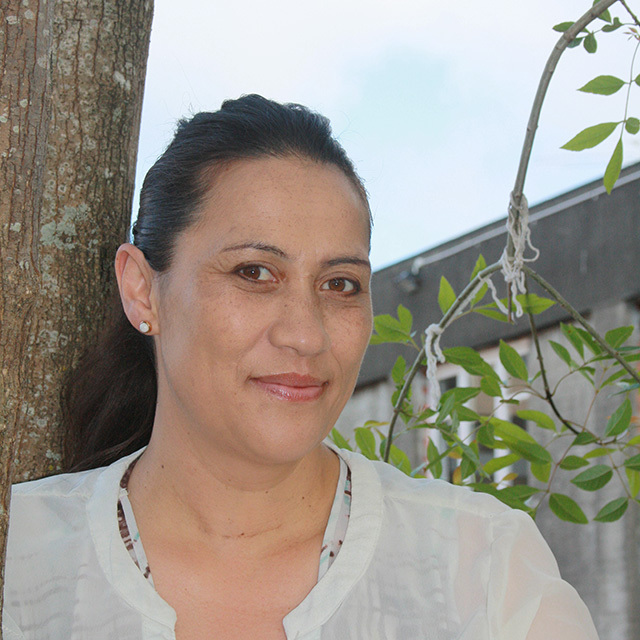 Angela has been teaching at Mt Cook Preschool for more than ten years now, sharing her cultural background and creativity with the children and staff. She is passionate about every child’s development and enjoys seeing each child grow and their strengths develop. She values the support of the teaching team and the knitting of their strengths make Preschool a rewarding place to be a part of. Lynne’s passion for supporting Not for Profit organisations and Charities has led to a long association with Mt Cook Preschool which has lasted more than 10 years. By undertaking most of the non-curricular paperwork that keeps the centre ticking along, Lynne supports the teaching team to do what they do best. Lynne is in the office on Thursdays, feel free to call in and have a chat.